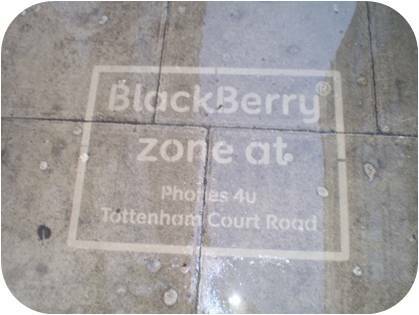 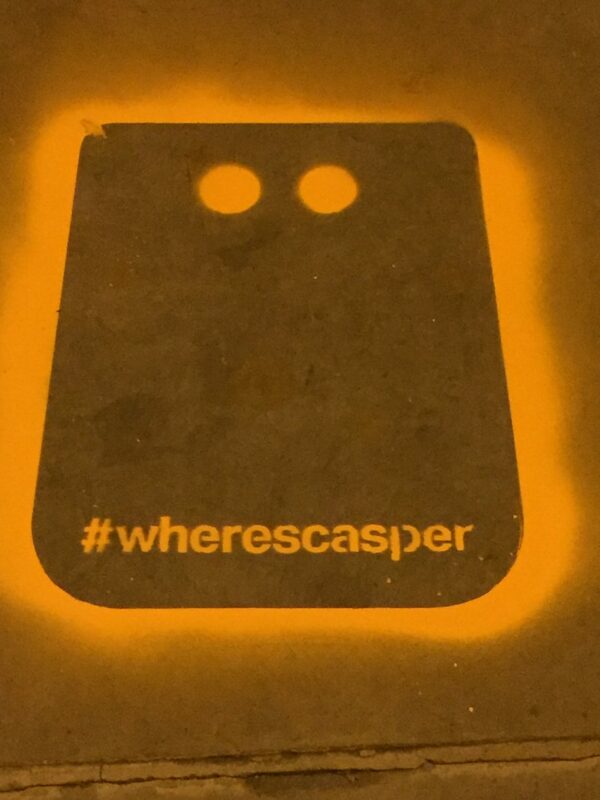 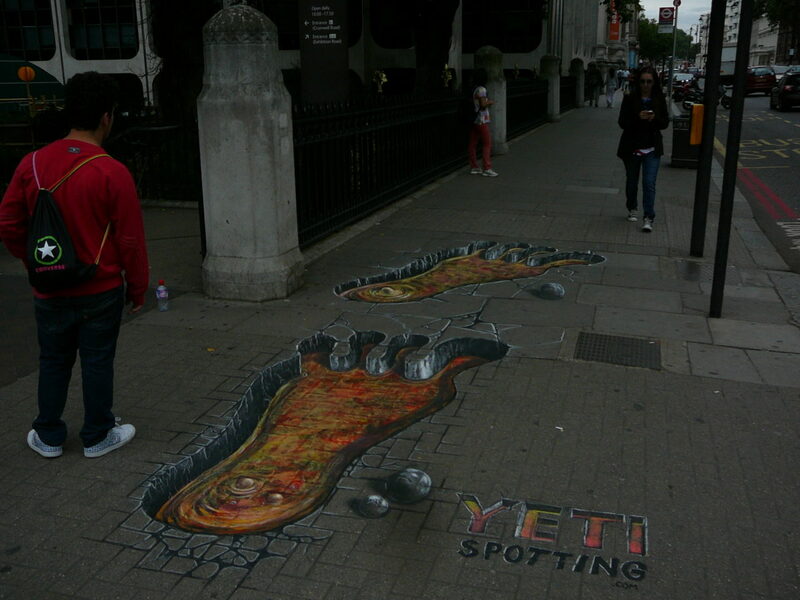 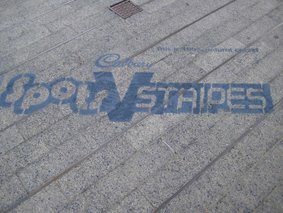 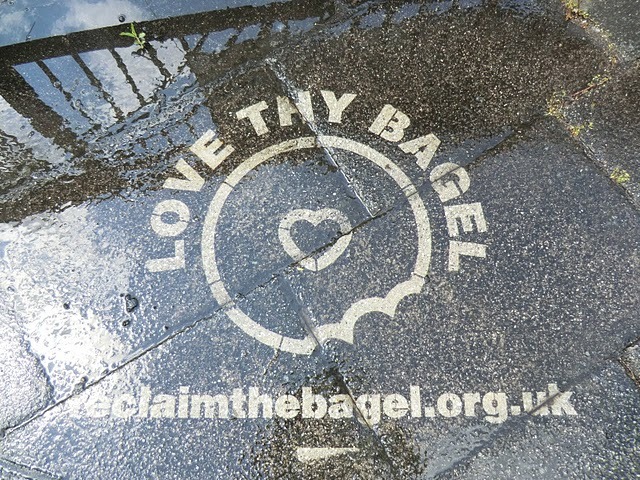 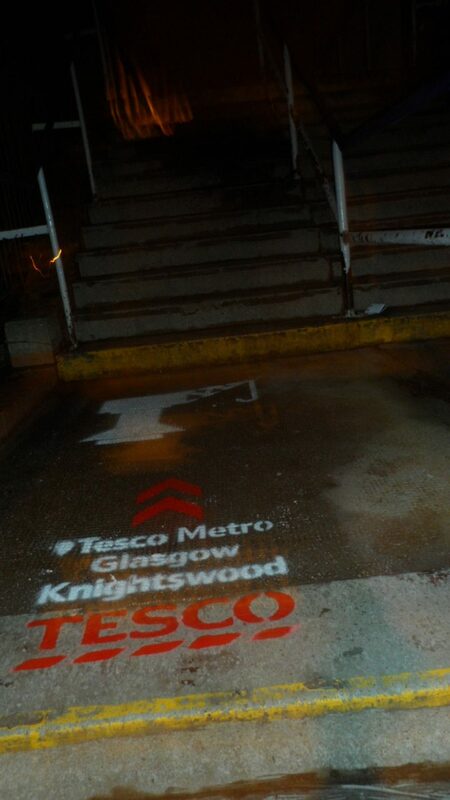 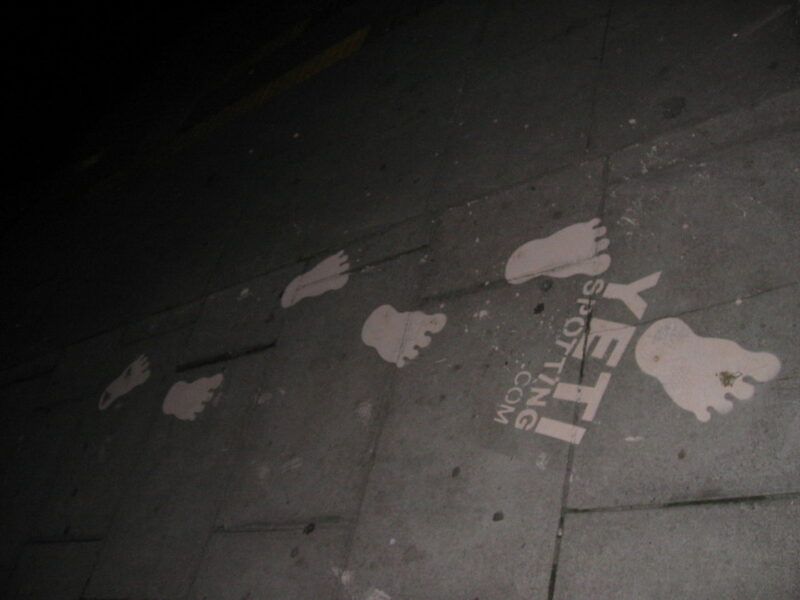 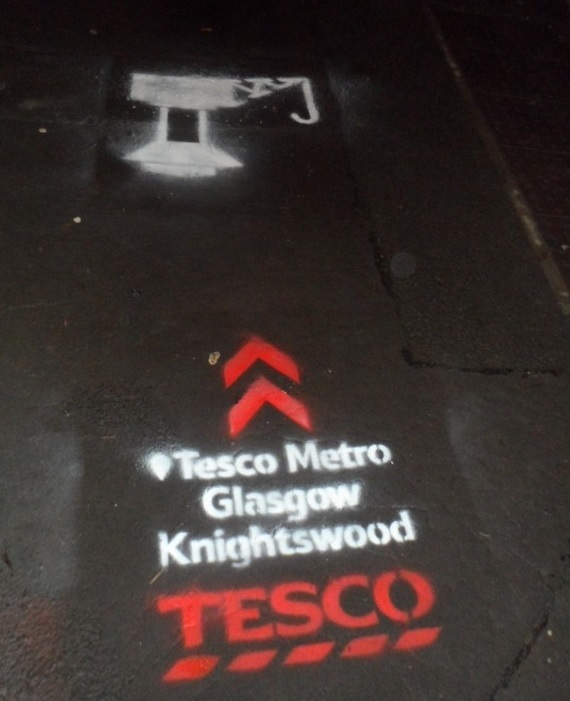 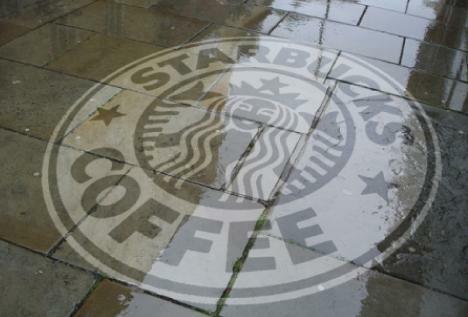 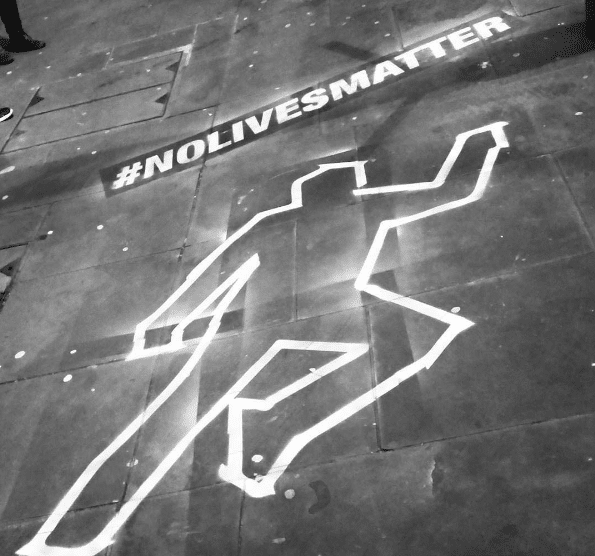 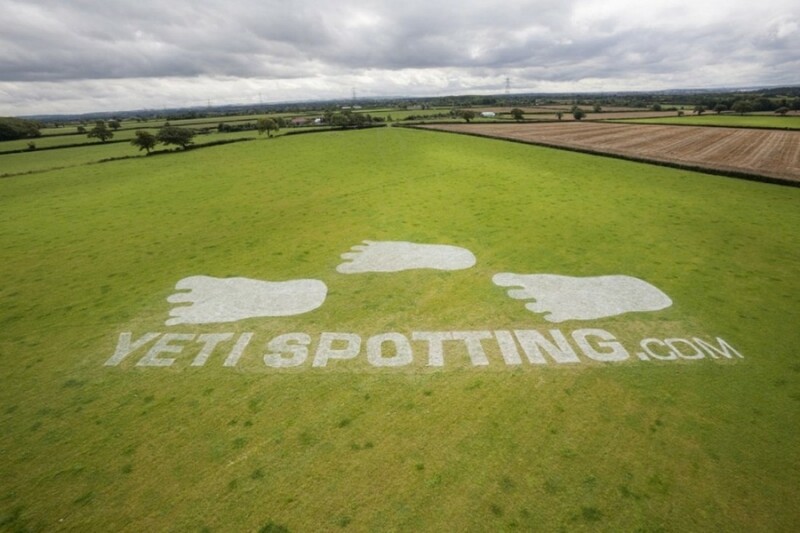 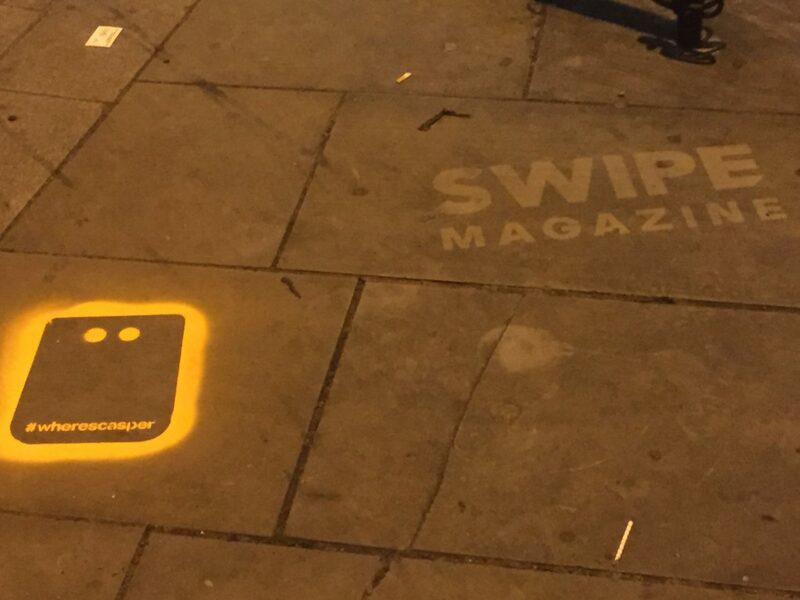 Guerrilla clean and chalk stencils is a great tactic to use to promote you brand product or service. 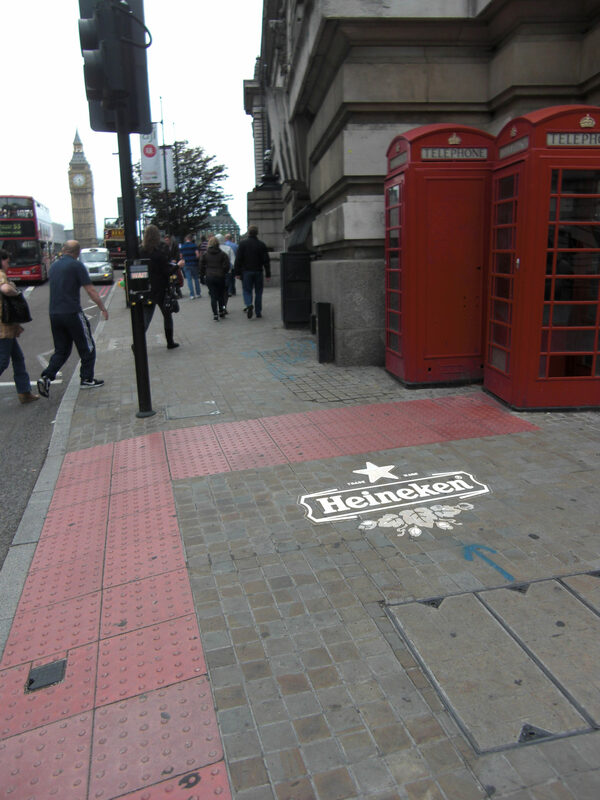 This kind of marketing is unconventional and can capture mass audiences attention and raise awareness and social buzz. 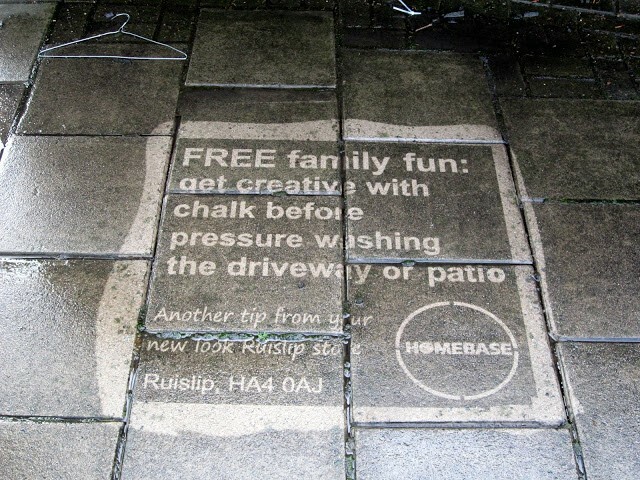 This kind of guerrilla marketing can be implemented anywhere. 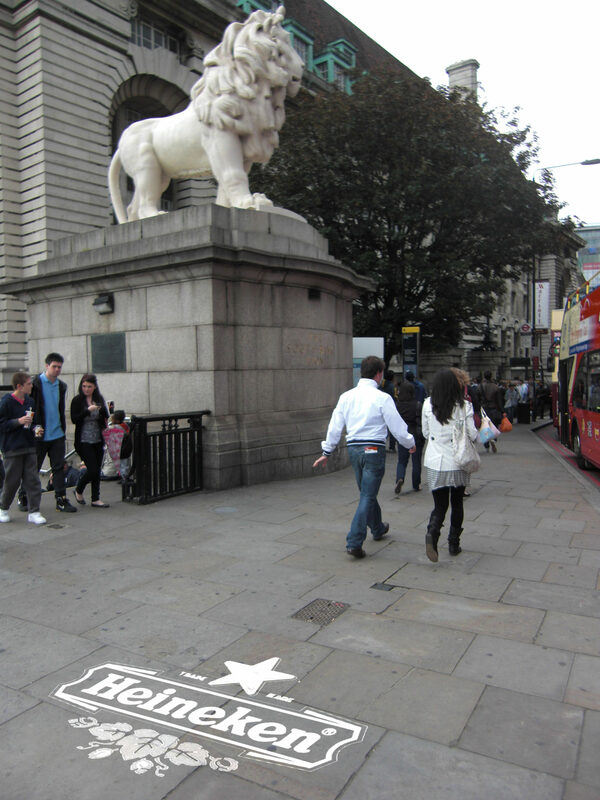 When we say “buzz marketing” clean and chalk stencils should be a part of the overall buzz marketing strategy. 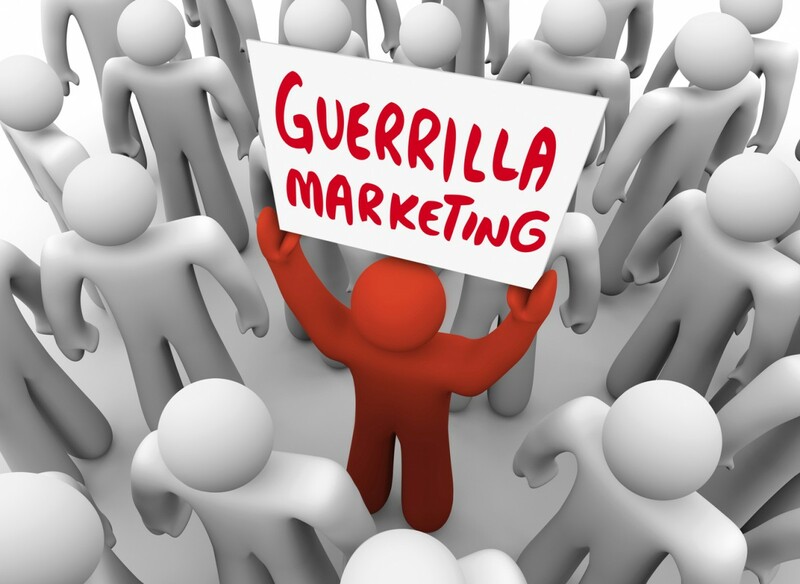 Brand and agencies must use guerrilla marketing experts to implement the impressions. 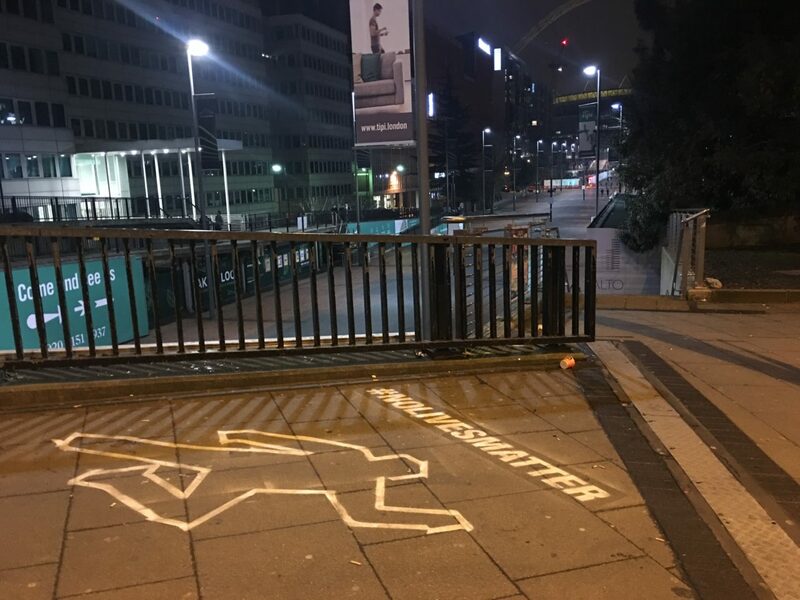 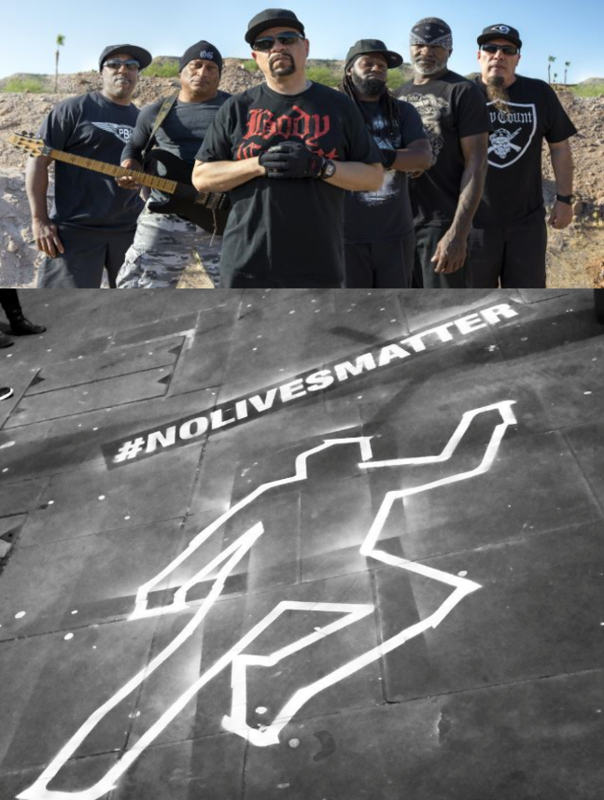 Time frame required for execution Approx. 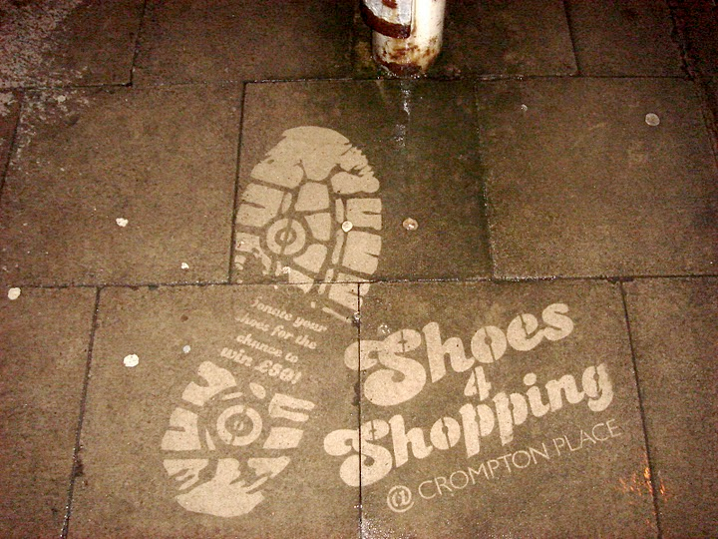 4 days – Click the images below to see in full or use the navigation arrows. 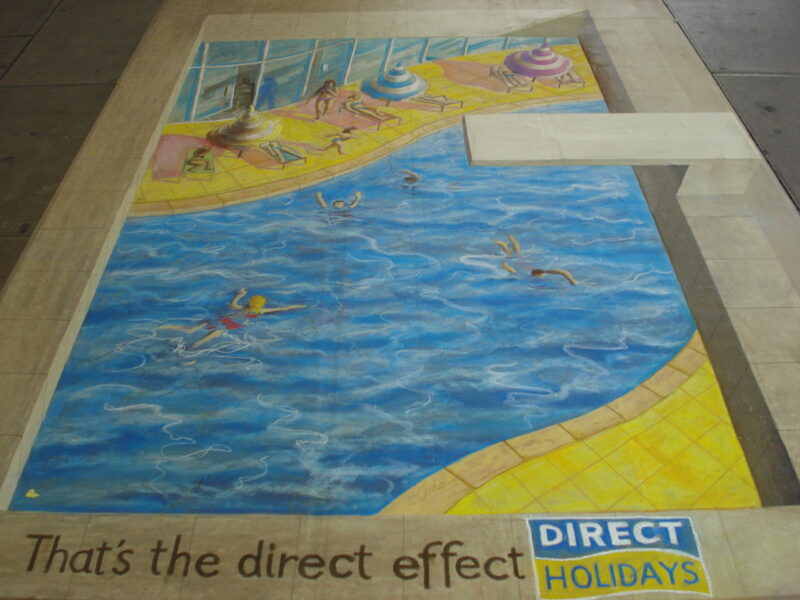 Call or email Love Creative Marketing to see how we can assist with your next clean stencils or chalk stencils activation.